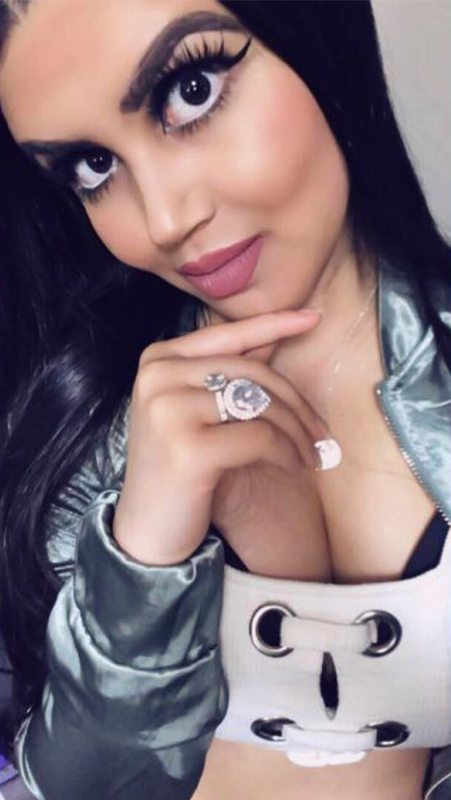 This is the Art of Jasmine Mug - Lavender & Pink - Part of the Art of Jasmine Collection. Fans of the exotic Disney Princess will be drawn to this Jasmine Mug. 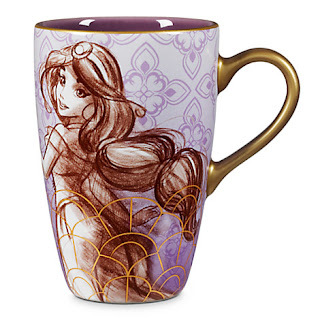 The sketch design from the Art of Jasmine collection creates a cup that every Aladdin will wish for. The young princess has her eyes closed as she dreams about finding true love. 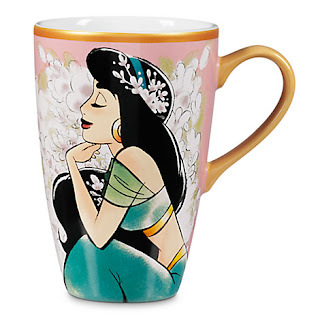 Featuring an Art of Jasmine design, this charming mug will inspire romantic thoughts of Disney's beloved Aladdin.